Six SmartTags and six Connectors. The perfect kit to tag even more of the food you want to remember! Three SmartTags and three Connectors. The perfect kit to get started tagging the food you want to remember! One Smarterware Clip. Does not come with a SmartTag. SmartTags are sold separately. 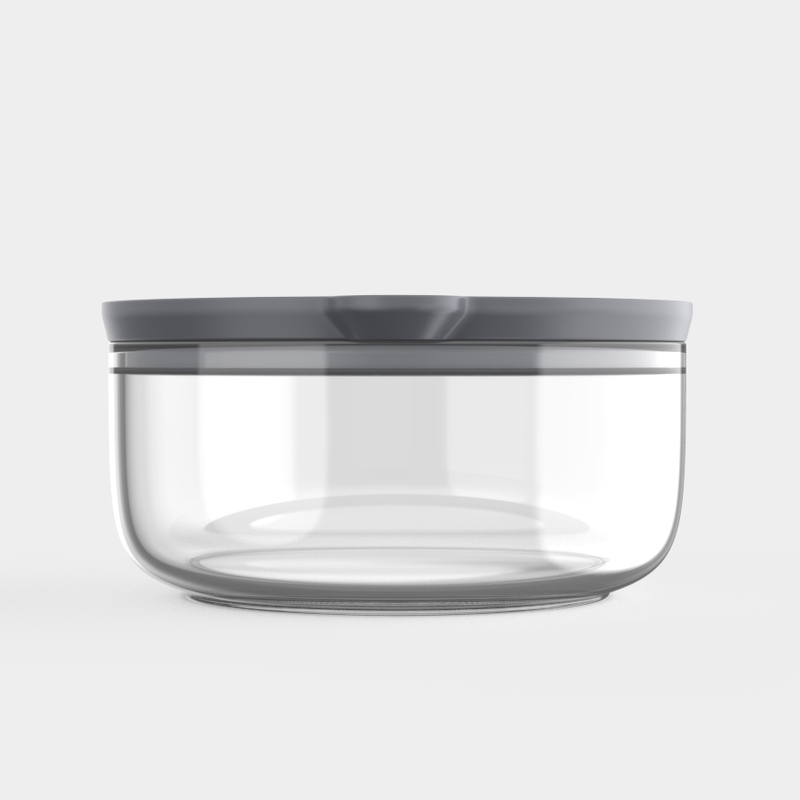 One Smarterware Container with lid. Does not come with a SmartTag. SmartTags are sold separately. 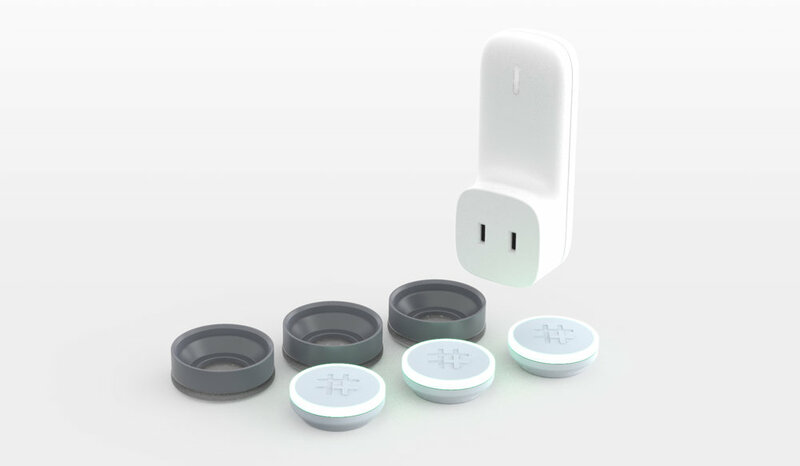 One Smarterware Connector for attaching a SmartTag to any container. Does not come with a SmartTag. SmartTags are sold separately. The Ovie Hub allows your SmartTags to communicate with our app. All levels backed on Kickstarter where Smarterware is the reward come with a hub. If you'd like an additional hub for some reason, this is the add-on for you.